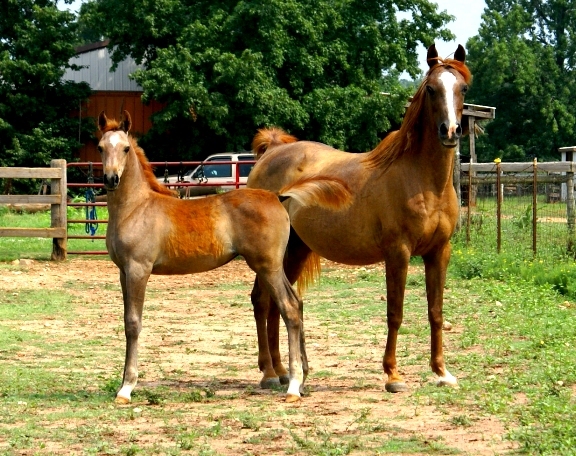 With 2 new Straight Egyptian fillies born last year, we are willing to sell a couple of our SE mares or fillies. Please inquire for pricing. 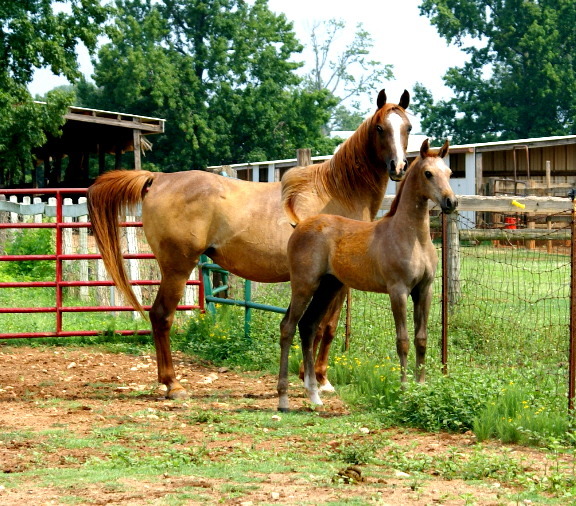 All the SE mares and fillies are located in the US near Atlanta, Georgia. All are Straight Egyptian, Asil and Al Khamsa. 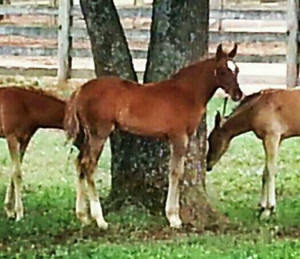 They trace in all lines to either Ansata or Gleannloch horses. 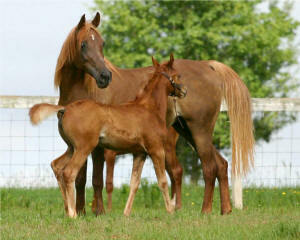 By a champion-producing son of Ansata Imperial, she is out of a daughter of The Egyptian Prince. She is Straight Egyptian, Asil and Al Khamsa. not only halter champions, but also National Champions and US Top Tens in performance. 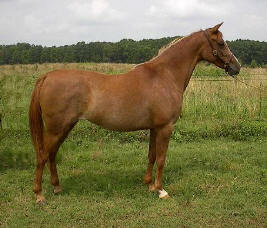 Tall, substantial, excellent hip and topline, and very showy. 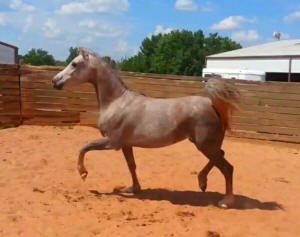 Her full sister, Lotus Neferu, has been exported to Kuwait. 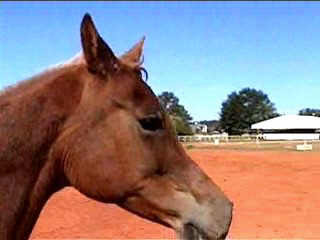 View Lotus Nebet's new September video below - just out of the pasture, no makeup, no clipping, no bath. Nashira is an older full sister to Lotus Nebet, pictured above. 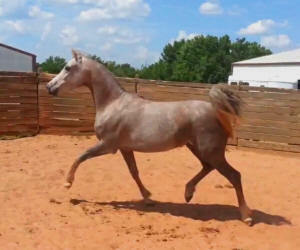 Lovely Straight Egyptian mare, granddaughter of Ansata Imperial and The Egyptian Prince. Straight Egyptian, Al Khamsa and Asil. 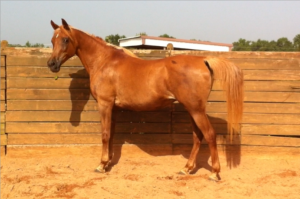 This is a stylish 3 year old daughter of Ansata Nadeem and Lotus Nebet. 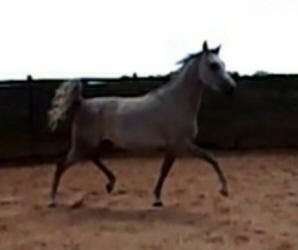 Wonderful structure and balance, upright, beautiful trot and tail. This filly looks like she's staying chestnut. She's a nice big filly with balance, style and sense. She has an elegant way of moving with lots of drive from the rear. She is very smooth in her body. She's very friendly and people-oriented. Her star is the perfect bit of decoration. Photo above at 2 days. Click below to see her new October video - no clipping, no makeup, no oil, no bath - very "au naturel"
This is the youngest of the Ansata Nadeem foals. 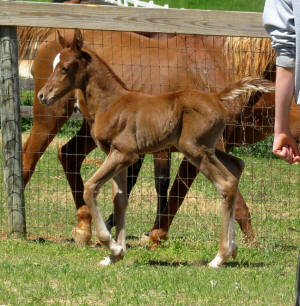 A very fance and feminine filly, she is very prettily marked. She moves with grace and exudes quality. She loves people, is very sweet and easy to work with. 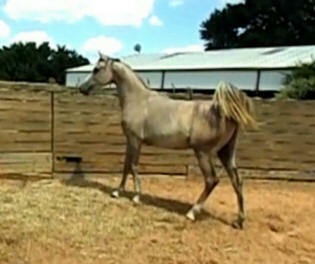 Click below to view her October 2013 video, right out of her pasture. No clipping, no oil or makeup, no bath - the real, "au naturel" view of her.